I’m very fortunate and thankful to be a stay-at-home-mom. I love being home with my kids. Occasionally I miss the working world, usually it is when my kids are driving me crazy. My boys do keep me busy during the day, I can’t just stand in the kitchen for hours at a time. Using this weeks Meal Plan I’m going to give you examples of how I prepare our dinners. I’ll give you a day by day run down of what I’ve done and how it works for us. 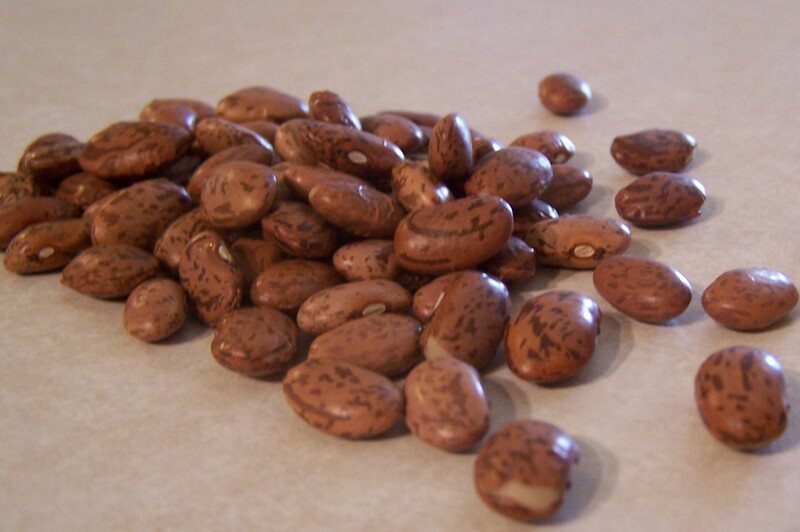 We primarily use dried beans and grains. If that doesn’t work for you feel free to use canned beans. Dried beans are less expensive so I prefer them. I do keep canned beans in the pantry for those days I don’t plan ahead. Sometimes I do all of the soaking and cooking on the weekend; that approach may work better if you work full time during the week. Saturday: I put about 3 cups of rinsed quinoa in 6 cups of water to soak over night. You do not have to soak your quinoa but we prefer it this way. If you don’t know how to cook quinoa check out this link from The Kitchn. Sunday: I rinsed the quinoa, again you don’t have to do this step but I prefer it this way. I put it in a sauce pan and with new water and cooked it for about 15 minutes. Once it cooled we put some away for my husband to take to work and the rest is stored for meals throughout the week. On Sunday night I rinsed 2 cups of white beans and 2 cups of red beans and left them both to soak in 4 cups of water each. Monday: I cooked both set’s of beans in the morning. It will be hard to resist those come lunch time. They could be combined and cooked in a slow cooker as well. This evening I’ll throw the red and white beans into a large pot with all of the other ingredients for Minestrone Soup. While I’m cutting veggies for this soup I may cut extra for tomorrow nights soup as well. Tuesday: Cook Potato and Broccoli Soup, this could be done in a slow cooker before you left for work. No prep work unless I want to cut veggies for tomorrow nights meal. Wednesday: I’ll cook a Veggie Noodle Soup. While it is cooking I will rinse black beans and soak them in water over night. Thursday: I’ll soak beans to use in Friday night’s Chili. I may have enough leftover beans and not need to cook any new beans. Friday: I’ll cook Chili. Depending on our leftover situation I may start something new soaking. I try to use up all our leftovers over the weekend so I can shop for groceries and plan a new week of meals. This works for us but may not work for you. Some nights we just grab bean burritos from a drive thou or eat a PB&J. If you’ve planned your meals for this week try thinking ahead. What can you do now to save time later? I’d like for you to add your recipes for these soups! Sounds yummy! I plan to post some of them tomorrow. Some are new to me and I don’t really have a recipe so I’ll have to wait to see how they turn out. Check out the recipe for Enchilada Soup. It is Amazing!